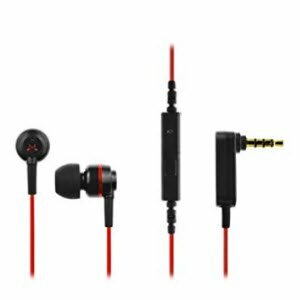 Amazon selling Soundmagic ES18S In-Ear Headphone Rs. 449. Inline microphone and remote, works with most smartphones and tablets.